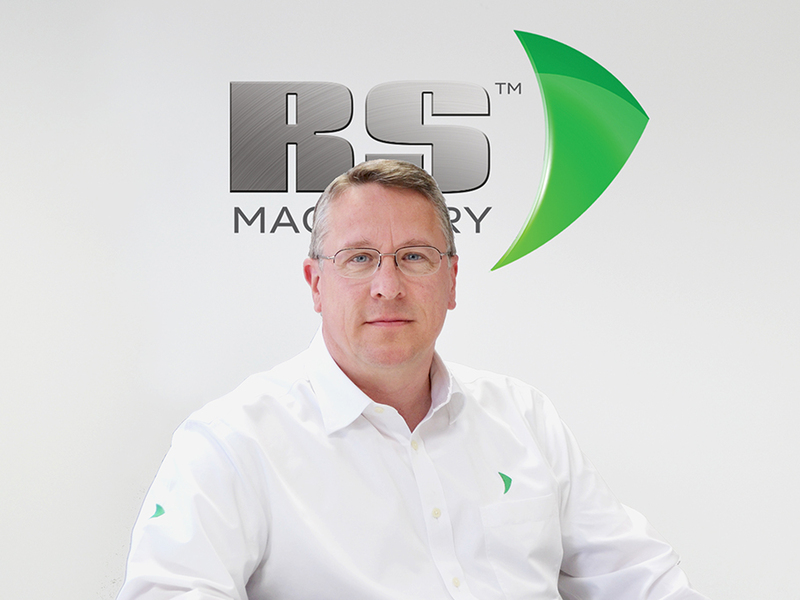 RS Machinery encompases a huge depth of knowledge and experience within the fields of machinery management and technical safety. 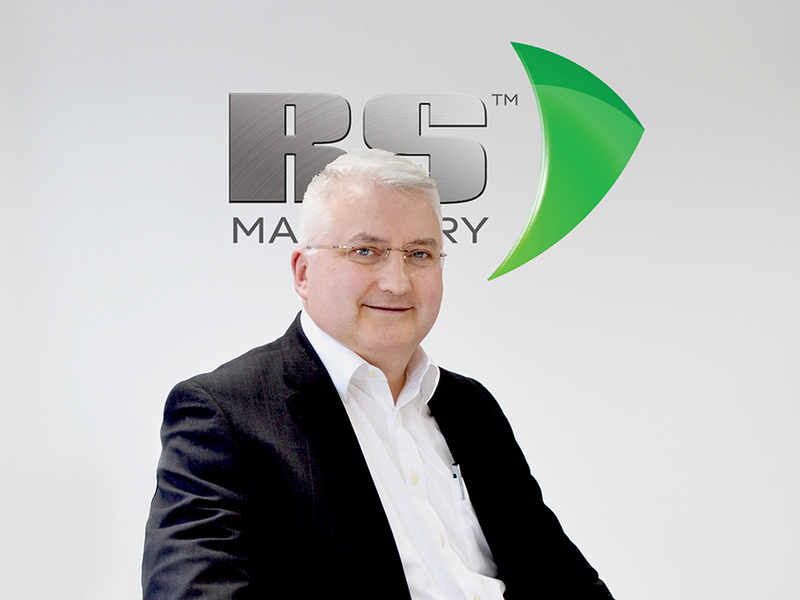 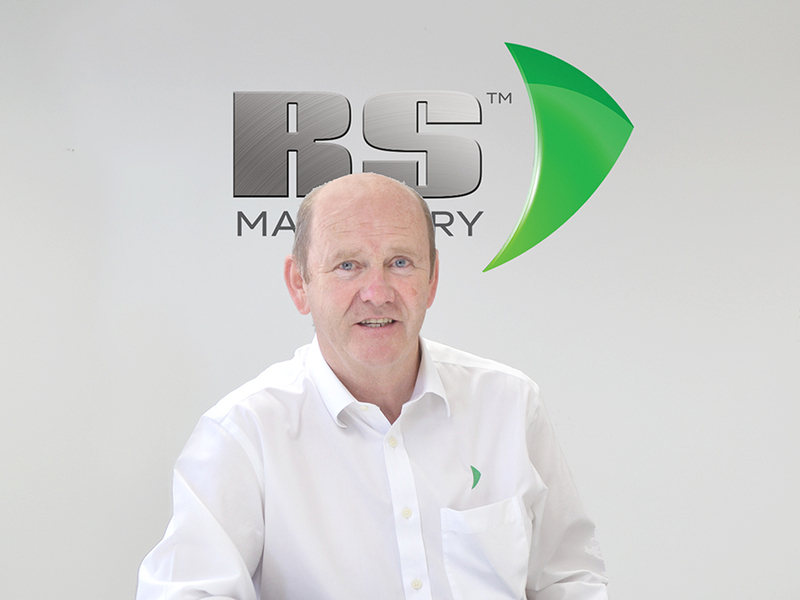 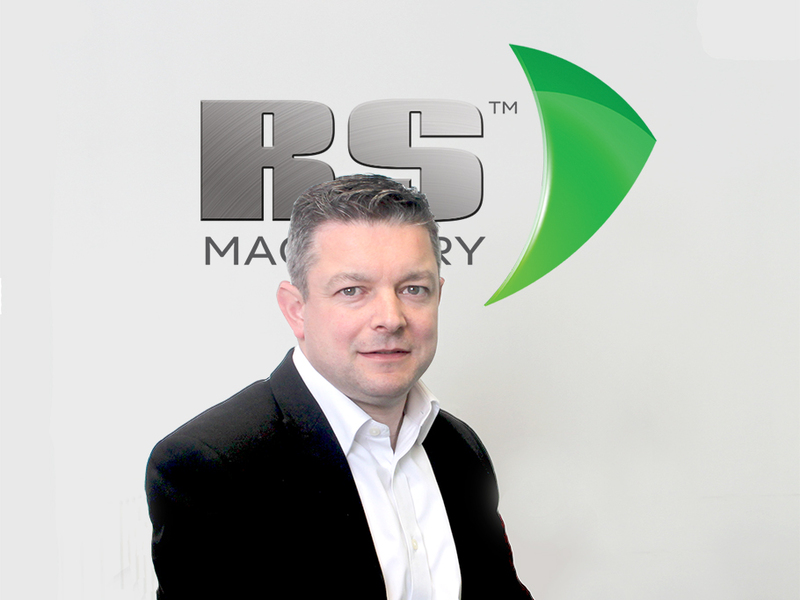 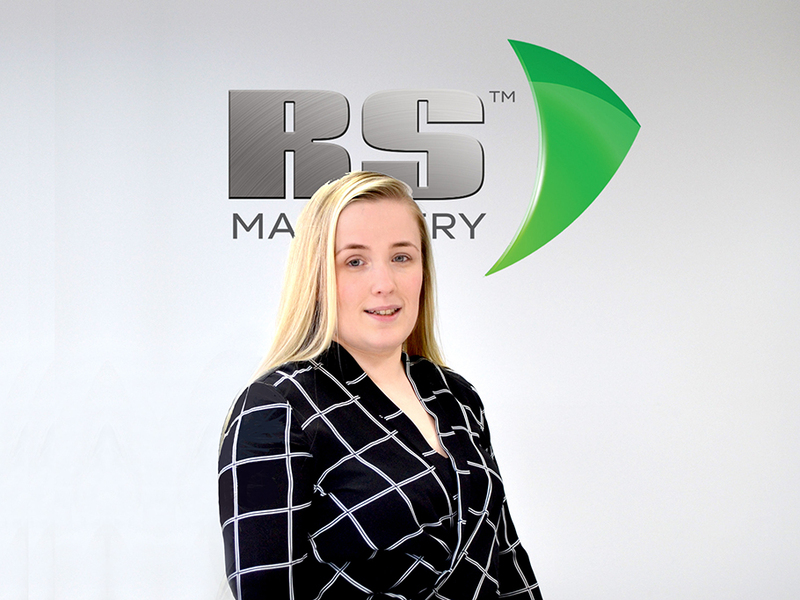 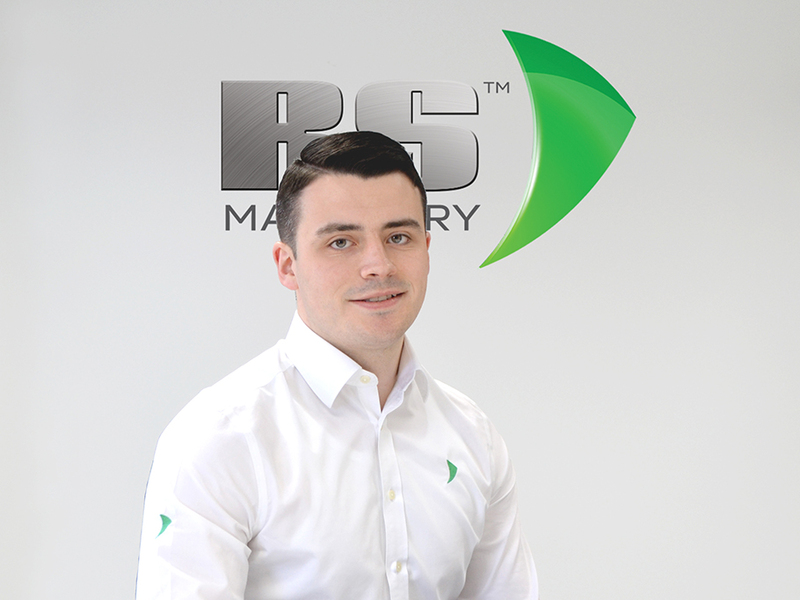 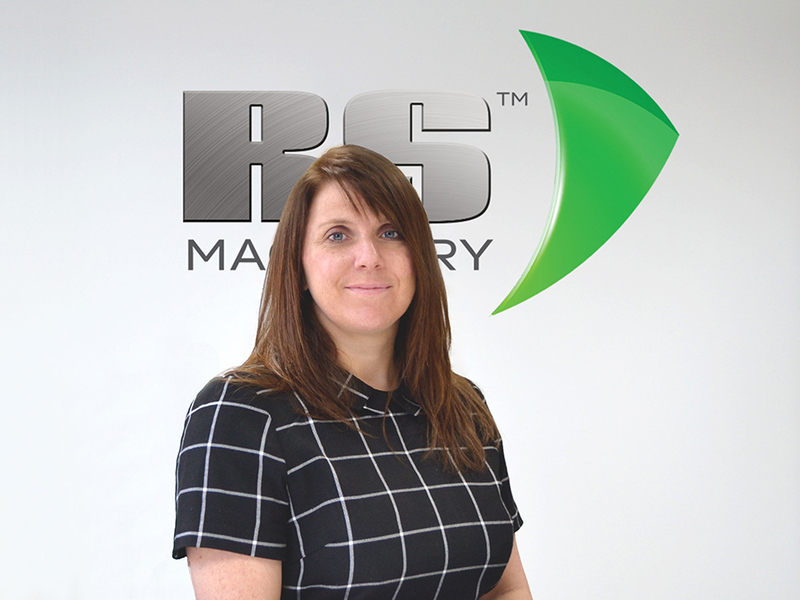 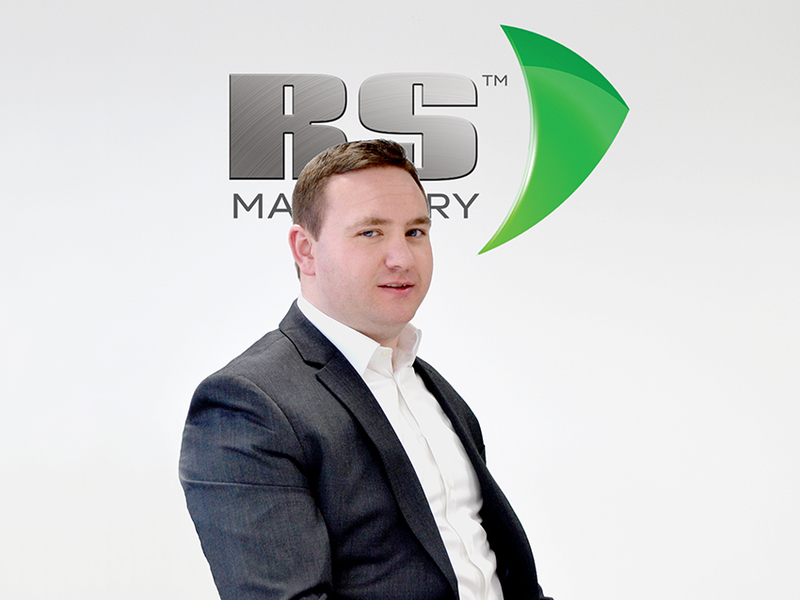 Supported by a management team who have extensive metalworking industry experience dating back to 1969, RS Machinery provides quality equipment that increases productivity, reduces costs and delivers outstanding results to the industry. 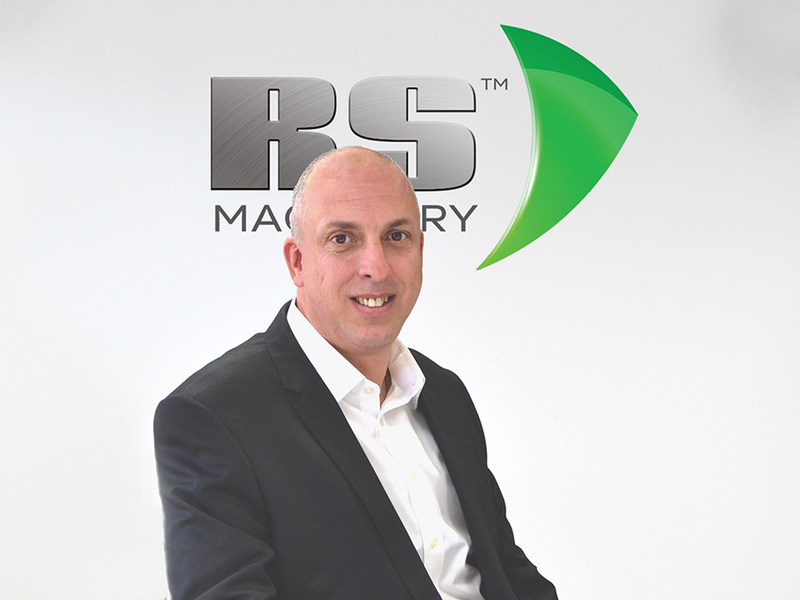 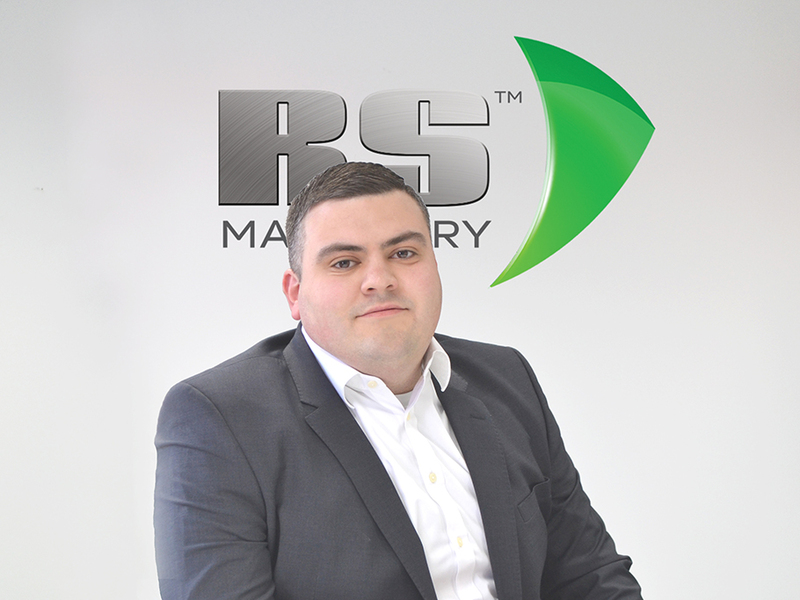 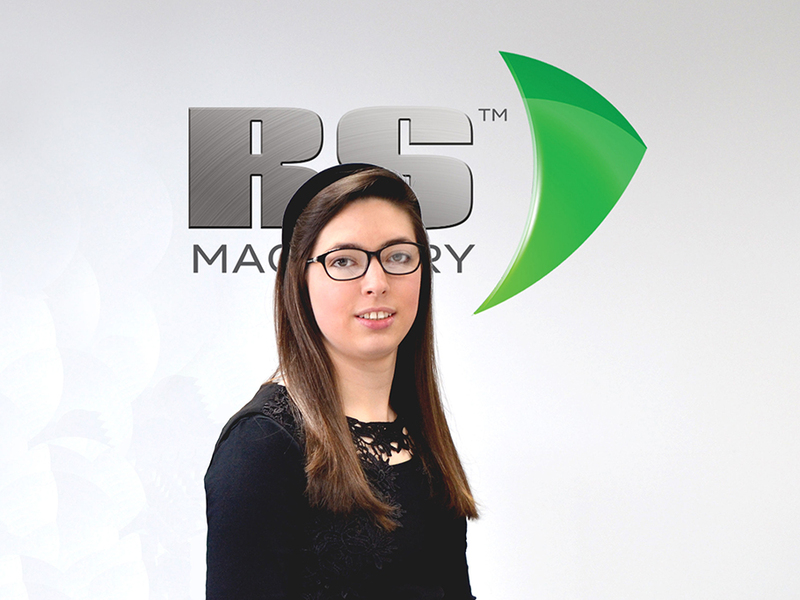 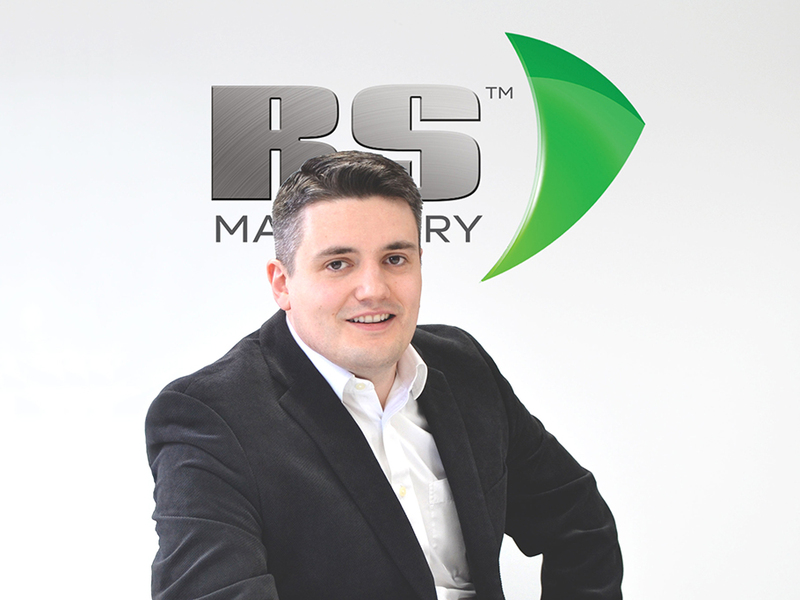 RS Machinery aspires to lead the industry by promoting our reputation of excellent customer service, technical support, product reliability and on-going custom and customer satisfaction.